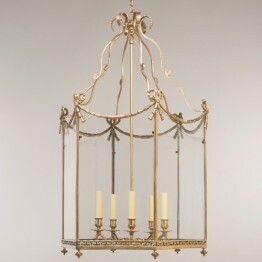 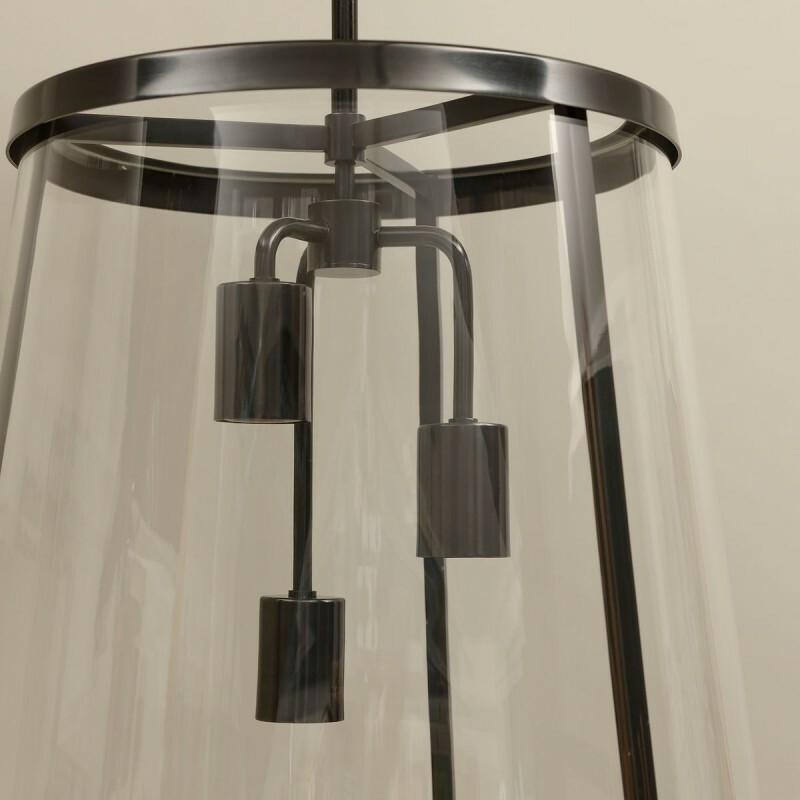 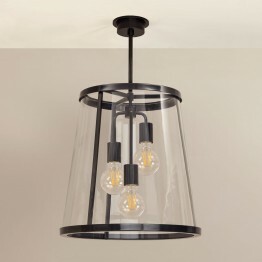 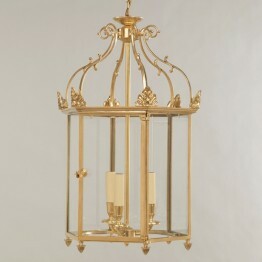 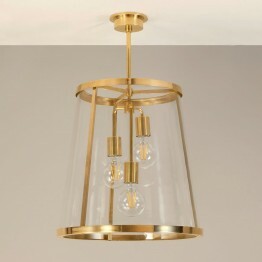 The Petworth Lantern is hand-fabricated from brass with a bronze finish and the glass is hand-blown. 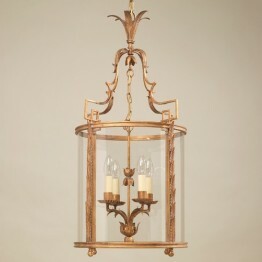 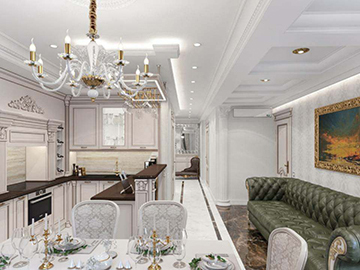 The bronzed brass frame highlights the exceptional quality of the materials used. 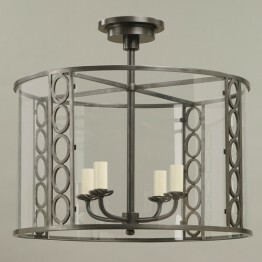 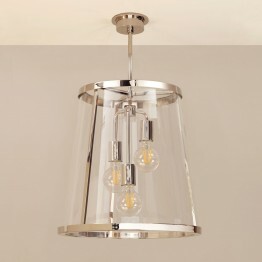 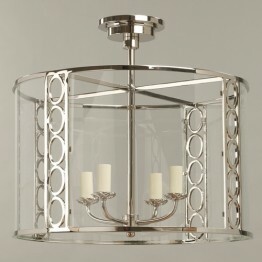 Available in a bronze, nickel or brass finish.